Hey guys! The activity of the site has been up and down, and after many members told me they weren't as interested in the Warriors fandom anymore, we've put together our ideas and created an entire new main roleplay! 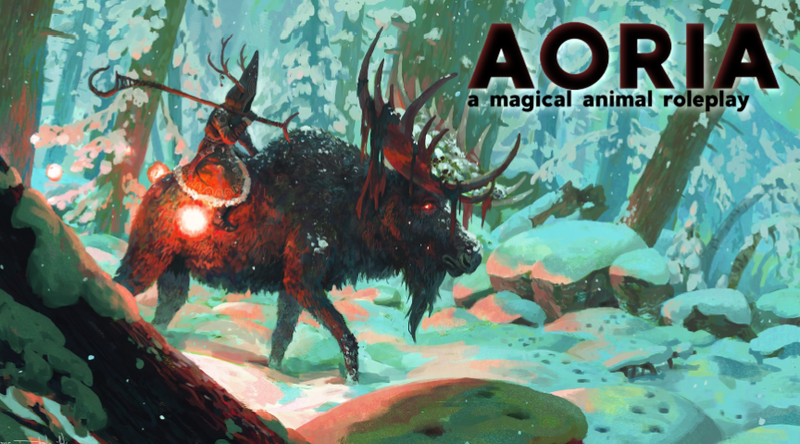 To give you all a general idea, this is not based on Warriors anymore, but instead on magical animals. Instead of the Clans, Tribes, and Feral Colony we roleplayed as earlier, there are five realms, each revolving around different habitats. - Ngamia is the desert realm, and the members are only animals that typically live in the desert in the wild. - Majani is the forest realm, and the members are only animals that typically live in the forest/jungle/rainforest in the wild. - Maji is the water realm, and the members are only animals that typically live in bodies of water in the wild. They have to be animals that can live in and out of water so they can easily interact with other realms. Only royalty can be sharks, squids, etc. - Kupanda is the mountain realm, and the members are only animals that typically live in the mountains in the wild. - Vulkaria is the darkness realm. Members can be any reasonable animal (there will be a list of acceptable species up shortly), who were either exiled from other realms, born into the realm, or former wanderers (basically rogues/loners). They were created by someone who was exiled from their realm and wanted to get revenge on them, which is why they are also called, quite simply, the "evil" realm. - Kiroho is the sacred realm. The members can be any regular animal or mythical creature (dragons, unicorns, kraken, etc), and they are immortal. They were created by Mother Nature to watch over the realms and provide for them in times of trouble (in a way, like StarClan). The list of realms and open ranks are below, reserve and create as you wish! could i also reserve majani healer, kiroho deputy, ngamia healer's apprentice, and maji healer apprentice? i don't want to take a leader just yet since i'm not sure how active i'll be, but i'll try!